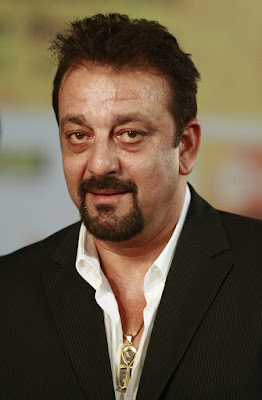 Bollywood Actor Sanjay Dutt's parole has previously been a debatable topic in media, with many insisting that he's getting special treatment because of his star status. Once again Sanjay Dutt has been granted parole of 30 days by the Maharashtra administration. The actor applied for the parole in June citing the reason of the ill-health of his daughter. According to ANI, parole has been granted to the actor as his daughter is scheduled to undergo a nose surgery. The parole application was sanctioned by Pune divisional commissioner two days ago and the actor is expected to be home in next couple of days after completion of the formalities including surety. The 30-day parole is extendable by 60 more days, which means the actor can now be on parole for three months. Sanjay Dutt's sentence began in May 2013 and he has been out of jail for 146 days. In October 2013, Dutt was granted furlough only to be extended by another 14 days. Then in January 2014, he was granted parole for 30 days, and it was extended for 60 days. He was again granted furlough in December 2014, for 14 days and it was not extended after massive criticism in media.